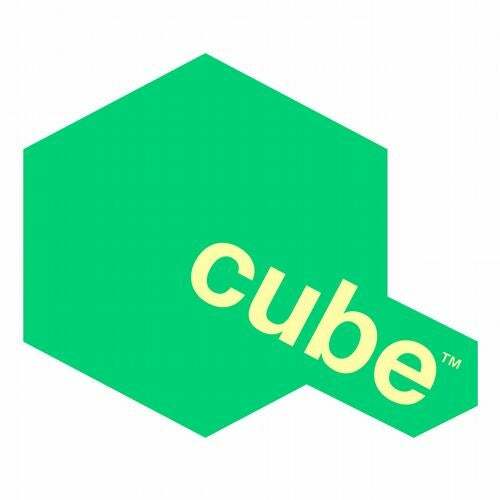 Last Wmc was very useful to test reactions with new Cube Recordings tunes. 'If It Wasnt For The Music' was played anywhere and anytime the hype was off the hook! Summer ingredients and lovely vibe.